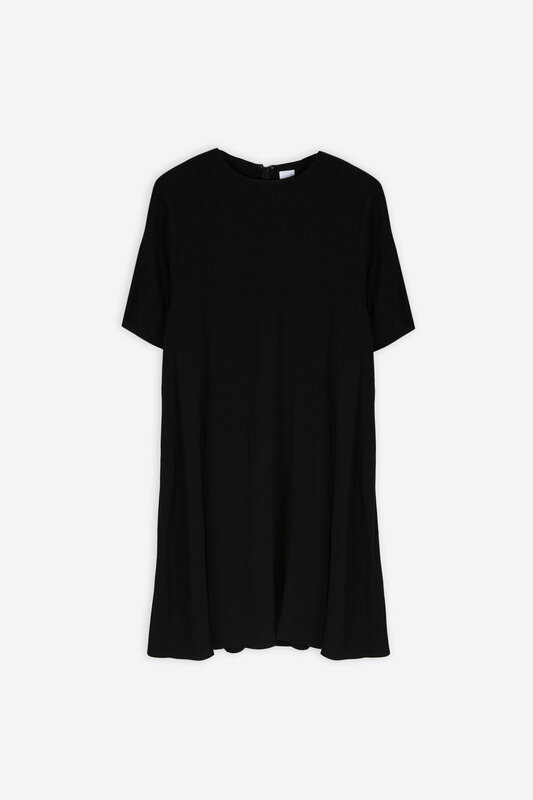 Crafted from a fluid fabric, this dress is an elevated take on the classic t-shirt dress. 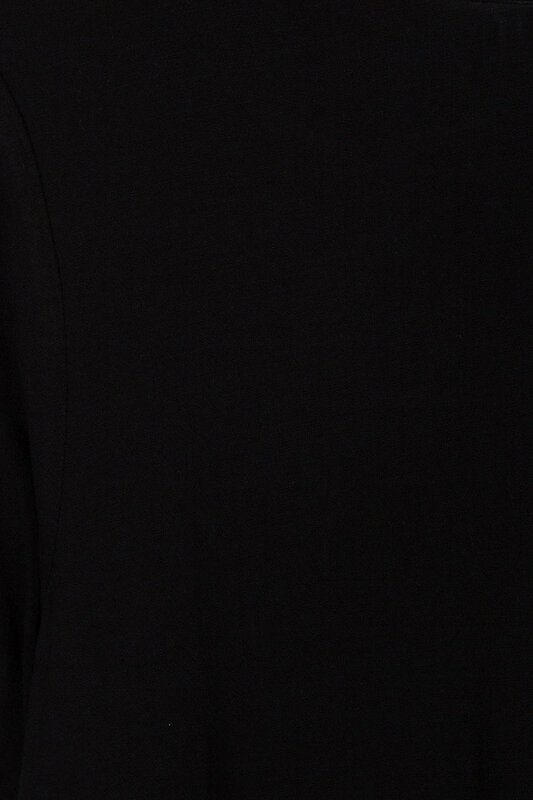 Featuring a swing silhouette for a flowy, relaxed look, style this versatile piece in endless ways for everyday wear. Pair with a denim jacket and sneakers for a cute and casual look. Measurements: 32" bust, 24" waist and 34" hips.